Cosmo Hotel is situated at 375-377 Queen’s Road East, Wan Chai, Hong Kong. View location map. Arrive the hotel in style by booking a four-seater limousine or ride an airport seat-in coach.Alternatively take Airport Express Line to Hong Kong station and change for onward free hotel shuttle connection to arrive. View fee and details. Take a MTR (subway) ride from Lo Wu station to Hung Hom station and change for a taxi to the hotel. Taxi fare will cost around US$13/HK$100 (including tunnel fee) and take 15 minutes. Take the hotel free shuttle bus to HKAEL Hong Kong station and change for onward train connection to the Expo venue. View free shuttle bus schedule and pick-up/drop-off points. B/2 of Times Square shopping mall which is an 8-minute walk from the hotel. Cosmo Hotel has won a number of names based on its excellence on service, corporate social responsibility and green efforts. View all awards. Free of charge. Baby amenities also available. Baby sitter is available with an 8 hours advance notice. Free service is available for early check-in and late check-out. Overnight storage fee at US$4/HK$30 per piece per night. Available in selected room types. Selected Executive Room and Superior Room are featured with a massage shower stand. HSBC bank is located at Shop 2A, 2/F, Hopewell Centre, 183 Queen’s Road East, Wan Chai. The bank opens Monday to Thursday from 9:00am to 4:30pm; Friday 9am to 5pm; Saturday from 9:00am to 1:00pm. Different bedding choices are available including king-sized double bed (available in Superior Room / Executive Room), queen-sized double bed (available in Standard Room / Superior Room / Executive Room / Studio Triple Room / Studio Quad / Two-bedroom Suite ), double bed (available in Standard Room), single bed (twin room) (available in Standard Room / Superior Room/ Executive Room / Two-bedroom Suite) and single bed (triple room) (available in Studio Triple Room, Studio Quad). This official website guarantees the best rate available on the internet. If you find a lower rate on any other sites, we will match the price and offer a further 5% discount. View Details. Book now. Breakfast is served daily at Nooch Bar (at hotel lobby). Buffet is served between 6:30am and 10:30am. A la carte menu and room service are available between 6:30am and 11:00am. 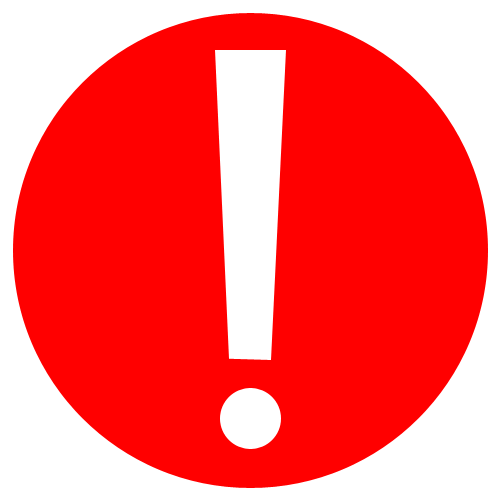 Reservations made on this site incurs no penalty for cancellation up to 72 hours / 48 hours before arrival except for prepaid / advance purchase rate. Cancellation policy is listed on your booking confirmation. Guests are entitled to check in at 2:00pm. Guests are entitled to check out at 12:00noon. Children aged 11 years old and younger stay for free when occupying the parent’s room, using existing bedding. Contact Concierge desk on arrival for arrangement. A 7-11 convenience store is located in Tin Lok Lane which is only a 5-minute walk from the hotel. The hotel provides free two-way hotel shuttle bus daily to Hong Kong Convention and Exhibition Centre. View bus schedule and pick-up/drop-off points. No deposit is required until check-in if booking is made on this website (except for prepaid / advance purchase rate). Credit card details are required for room guarantee purpose only. The hotel reserves the right to pre-authorize your credit card for the entire period of stay prior to arrival. An impressive selection of restaurants and bars are available in the hotel’s neighbourhood, view our recommendations here. In Causeway Bay are also traditional restaurants for a true local culinary experience. Savour some of Hong Kong’s not-to-be-missed signature delights including barbecued meat, silky milk tea, dim sum, congee and wontun noodle in local Cha Chann Teng and eateries. View our concierge’s recommendations here. Same day return service is available for items collected before 10:00am daily. For express service: collect before 10:00hrs, return at 16:00hrs on same day; collect between 10:00hrs – 14:00hrs, return on same day at 20:00hrs. Available subject to room availability. Luggage can be kept at the Concierge desk for early arrival. Alternatively, you can also pre-book for the night before to guarantee your room to be ready upon early arrival next day. Modify your booking. Local voltage in Hong Kong is AC220V/50Hz. Two-prong adaptors are available on request. Extra bed is only available for Superior Room, Executive Room and Two-bedroom Suite. Various room types are available for family of different sizes including Studio Triple (3 persons), Studio Quad (4 persons) and Cosmo two-bedroom suite (6 persons). Connecting rooms are also available. Contact hotel to book. Cosmo Hotel is a green hotel and a Green City Hotel accredited by HK Business Magazine’s High-Flyer Award. Our green hotel polices are widely recognized. Cosmo Hotel is also an Earthcheck- Silver Certified Hotel and applies a 100% indoor smoke-free policy. View more here. Gym Room opens daily between 6:00am and 10:00pm at Dorsett Wanchai, Hong Kong next door. Our hair dryers feature three wind shifts and a power of 2000W. Available in all rooms. The venue is a 10-min drive from the hotel. Free hotel shuttle bus is available to and from the venue. View bus schedule and pick-up/drop-off points. International call is available at a service charge of US$8/HK$55 plus the airtime cost for each call. Telephone card is purchasable at Concierge desk. Contact Housekeeping team for arrangement. Late check-out is available at a charge at US$13/HK$100 + 10% service charge per hour. Daily charge will apply for check out after 6:00pm. Modify your booking to arrange late check-out. Same day return service is available for items collected before 10:00am. For express service: collect before 10:00hrs, return at 16:00hrs on same day; collect between 10:00hrs – 14:00hrs, return on same day at 20:00hrs. A service charge of US$1.1/HK$8 is required per call. A selected half-day island tour is available at US$50 / HK$380 per adult, US$37 / HK$280 per child for advance booking on this site before arrival. Visit “Select Packages” section when you book with us. Free storage is available for early check-in and late check-out. Overnight storage fee at US$4/HK$30 per piece per night. Seven meeting venues are available at Dorsett Wanchai next door, all equipped with free WiFi access. Nooch Bar is perfect for cocktail party or product launch party. View details of meeting rooms and Nooch Bar. Available at the hotel front desk. Exchange rate of US dollar is US$1 to HK$7. Check out available promotions here. Modification of reservations is acceptable free of charge up to 72 hours / 48 hours before arrival except for prepaid / advance purchase rate. Amendment policy is listed on your booking confirmation. Modify now. Room service is available between 11:00am and 11pm daily. Available in all guest rooms. View shopping attractions in proximity. Free hotel shuttle bus is available to 14 locations around town (a fee of HK$15 per person applies to Ocean Park route). View bus schedule and pick-up/drop-off points. Check out not-to-be-missed sightseeing spots. All rooms come with the complimentary use of smart phone with free 4G Internet and personal hotspot for multi-device connectivity, local calls and IDD calls to China, US, Canada, Singapore, Korea, Australia, UK and Thailand. This phone is available in every guest room and can be used both inside and outside of the hotel. Every year, there are a number of international sports events held here in Hong Kong. View list of events. Morrison Hill Swimming Pool is within 5-min walking distance from the hotel offering a 50-meter pool. Heated pool is available from Oct to May. A per session fee is at HK$19 / US$ 2.7 per adult (HK$9 / US$1.3 per child) at weekends and HK$17 / US$ 2.4 per adult (HK$8 / US$1.1 per child) on weekdays. The pool opens daily between 6:30 am to 12:00 nn; 1:00 pm to and 5:00 pm and 6:00 pm to 10:00 pm, except on every Thu for a weekly cleansing. 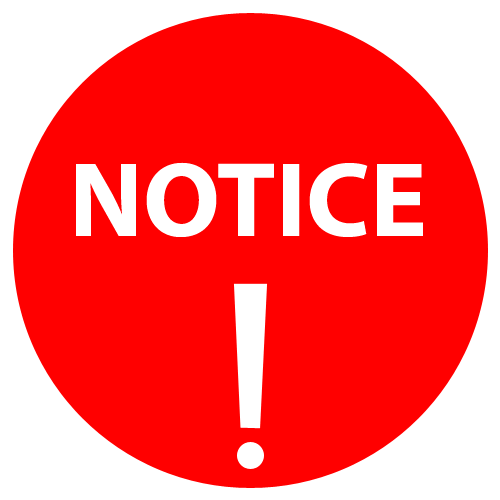 In the event Thu is a public holiday, the pool will be closed on Wed of the same week instead. The nearest Causeway Bay station is an 8-min walk from the hotel. Free shuttle bus is provided to and from the station in a 5-min drive. View bus schedule and pick-up/drop-off points. Tipping is a courtesy given to taxi drivers, bellboys, doormen and room attendants. Most restaurants add a 10% service charge while an additional 5-10% may be given if you find their service more than satisfactory. Hong Kong is the home to 2 theme parks – Ocean Park and Disneyland. View park details. 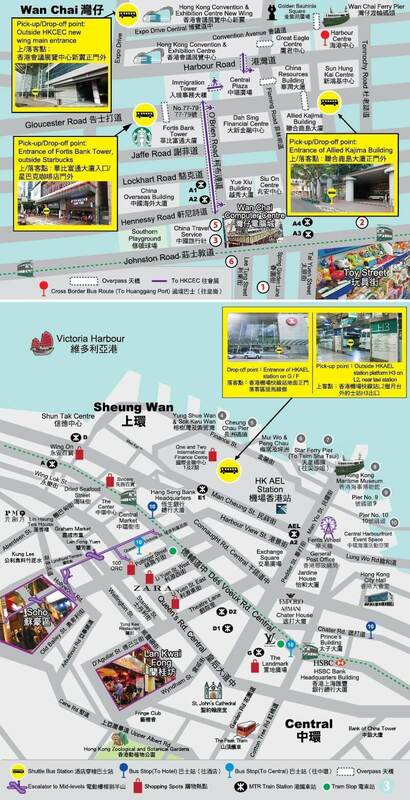 Free shuttle bus to Ocean Park is available at HK$15 per head per trip, view bus schedule. Ocean Park ticketing service is available at hotel concierge desk with free gift (while stock lasts) and complimentary shuttle bus service will also be offered for Ocean Park ticket purchase. A selected half-day island tour is available at US$50 / HK$380 per adult, US$37 / HK$280 per child for advance booking on this site before arrival. Visit “Select Packages” section when you book with us. Or contact the hotel for more information. Trade fairs are held year-round at Hong Kong Convention and Exhibition Centre and AsiaWorld Expo. View transportation to the venues from the hotel. We feature 22 satellite and 10 HD channels, including news channels like BBC, Cable Sports and Children Channel. 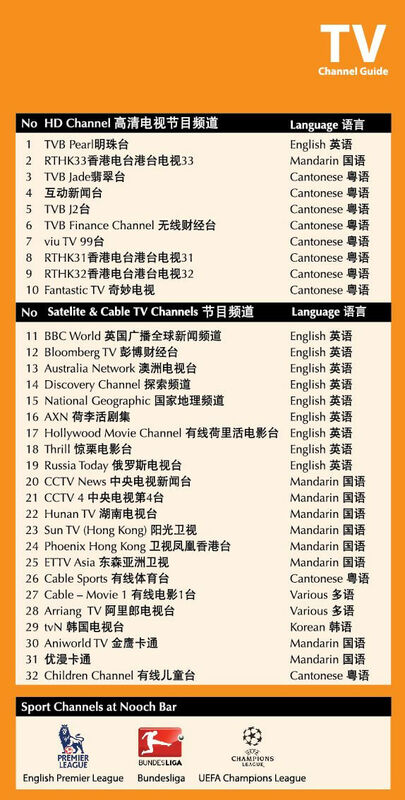 View the complete channel list. Available at HK$50 /US$7 per hour. Minimum 2 hours parking is required. Overnight parking available at HK$500/US$72. Parking space is subject to availability. As a city worldly renowned for its exciting happenings around the clock especially popular nightlife hot spots, Cosmo Hotel Hong Kong has therefore introduced the 26-Hour Full Stay service to match – meaning if a guest checks in at 8:00pm, he/she can utilize the coming 26 hours and check out at 10:00pm the next day! This is exclusively available to hotel official website bookings regardless of room types. Book now. Flexible check-in/out time is subject to availability yet hotel promises to arrange at our best to accommodate. In case of tight room situation, luggage can be left with the Concierge Desk until check-in or after check-out. Normal check-in time is 2:00pm and check-out time is 12:00noon. Check-in and check-out time must be provided by guest 72 hours prior to arrival. Otherwise flexible check-in/out cannot be guaranteed. Subject to hotel availability and cannot be used in conjunction with standard check-in / check-out time or any other early check-in or late check-out benefits. Cosmo Hotel Hong Kong reserves all rights in case of dispute.